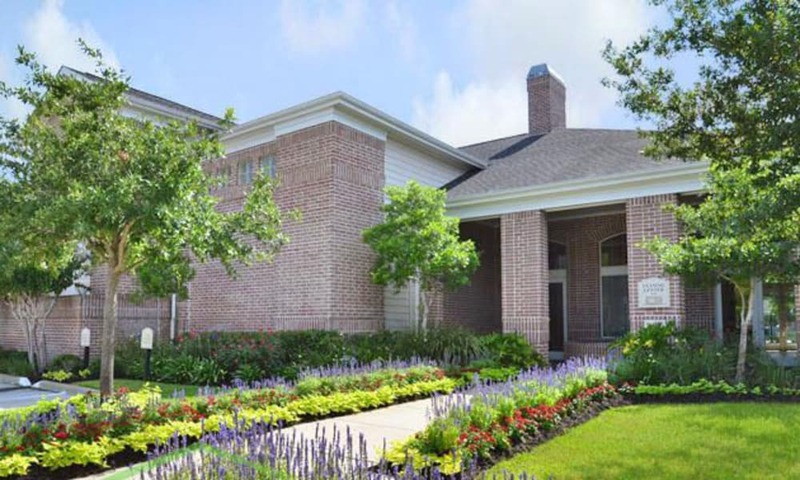 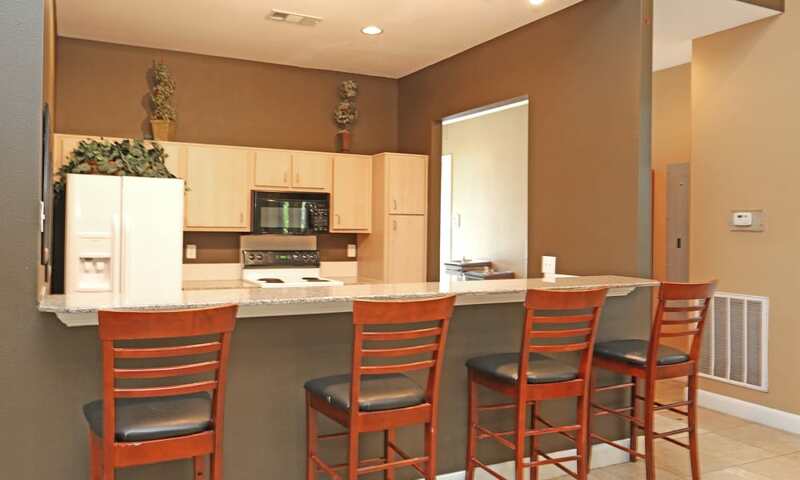 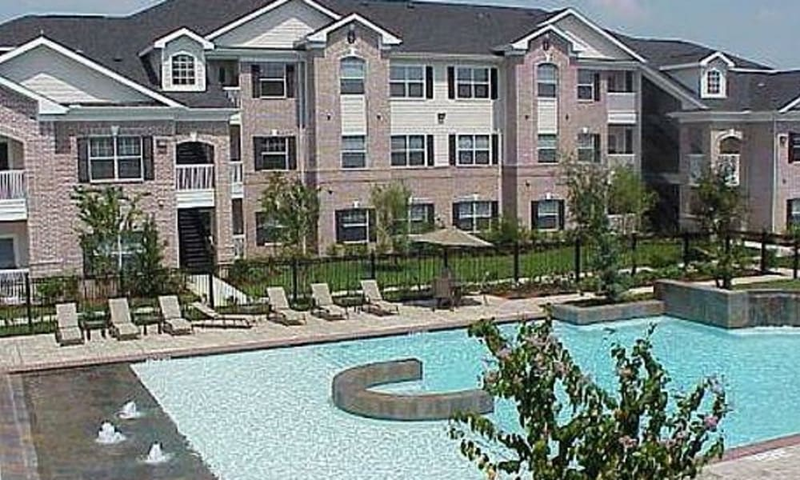 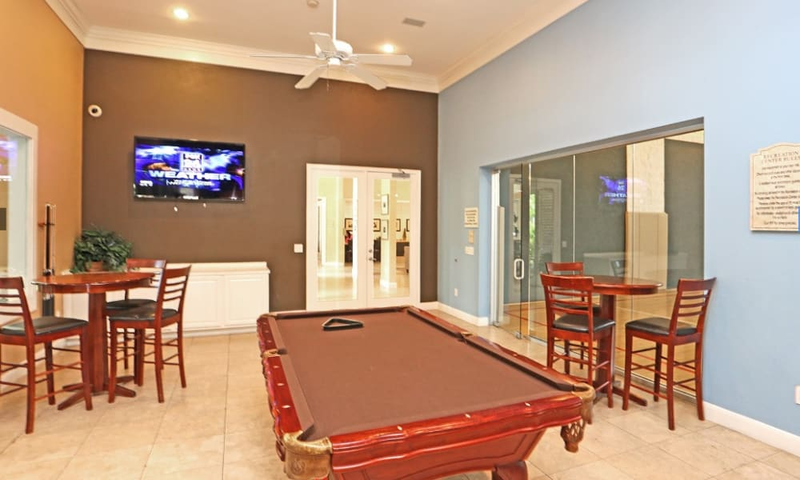 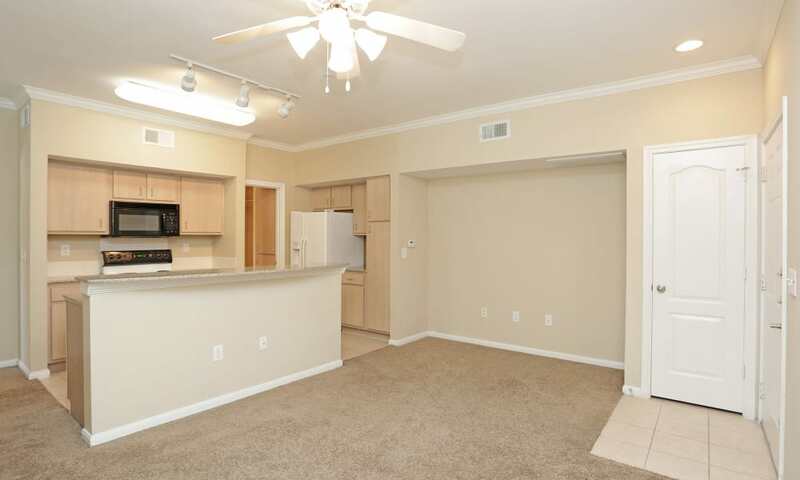 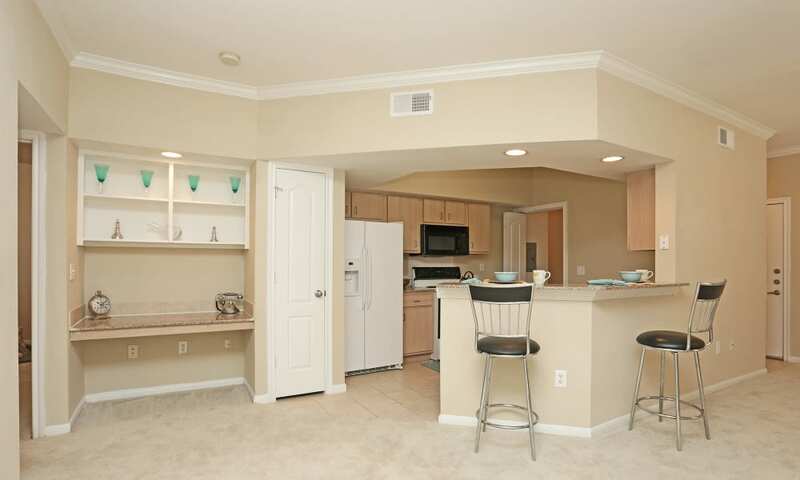 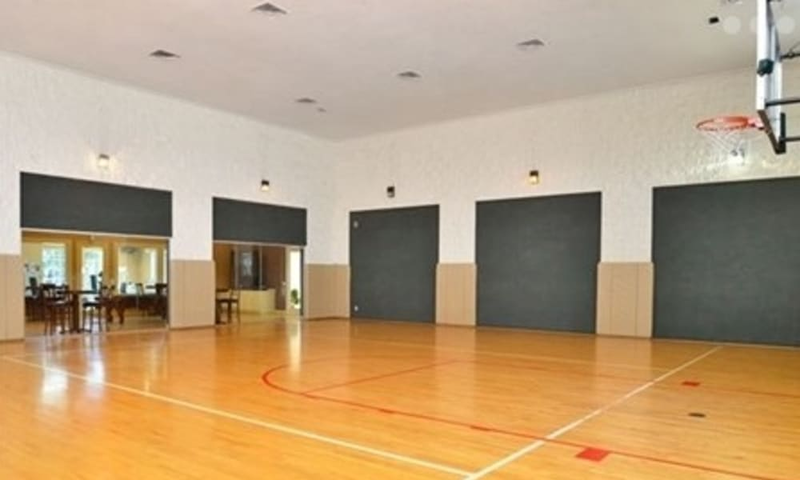 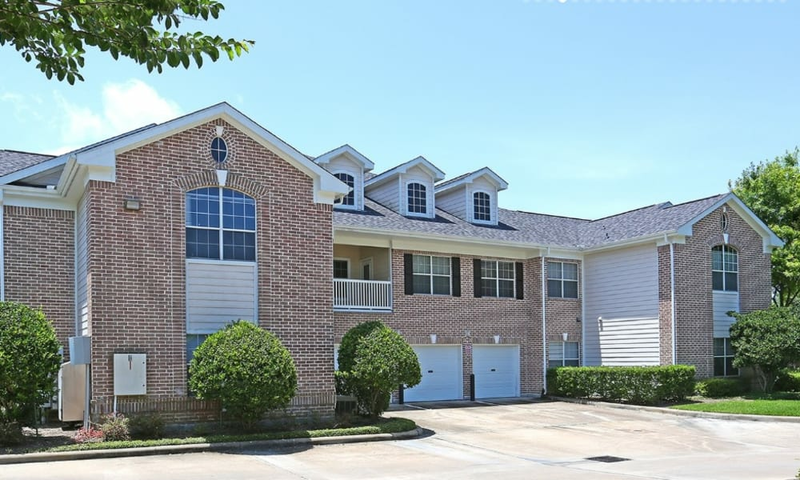 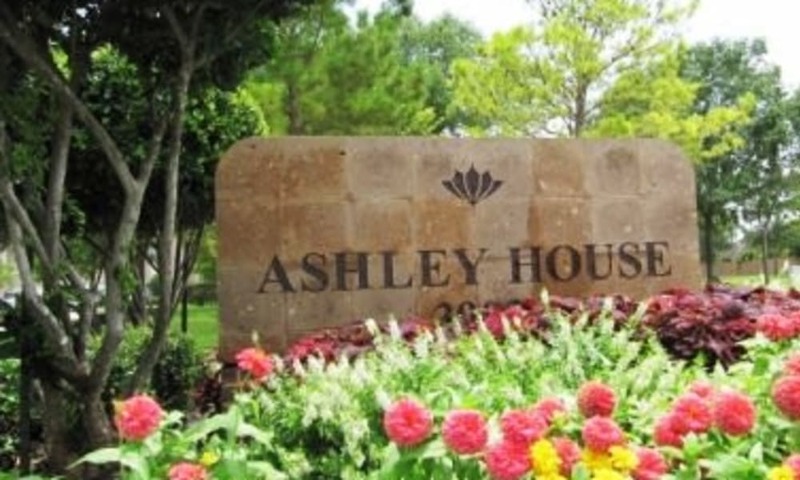 Ashley House Apartments in Katy, TX, offers a luxury apartment living experience in an excellent location. 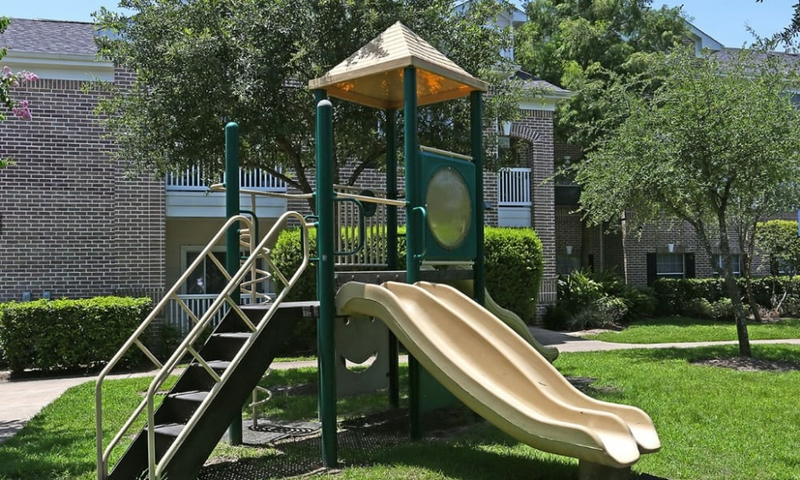 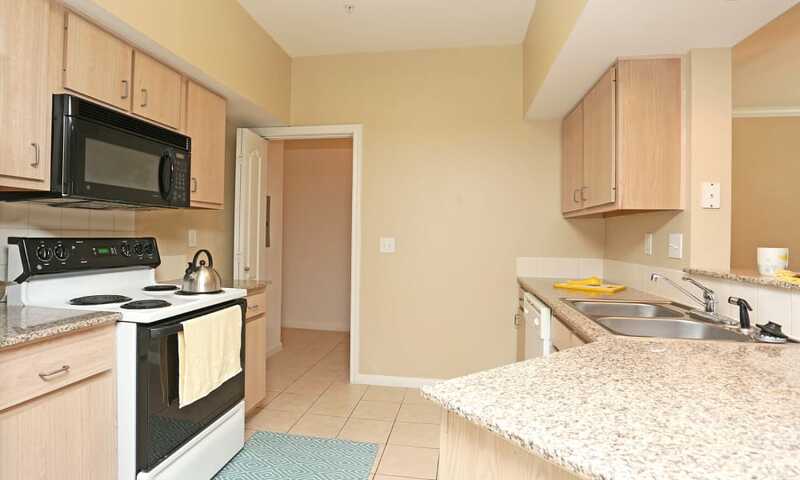 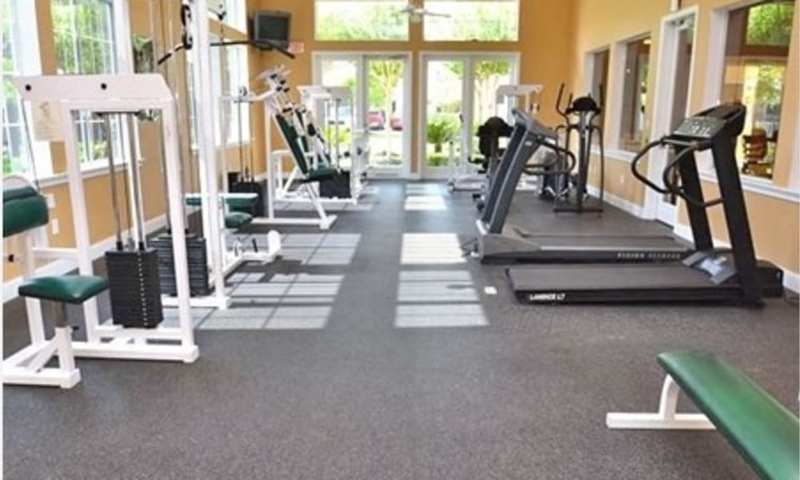 Upon arrival, you’ll feel a warm, inviting sense of community. 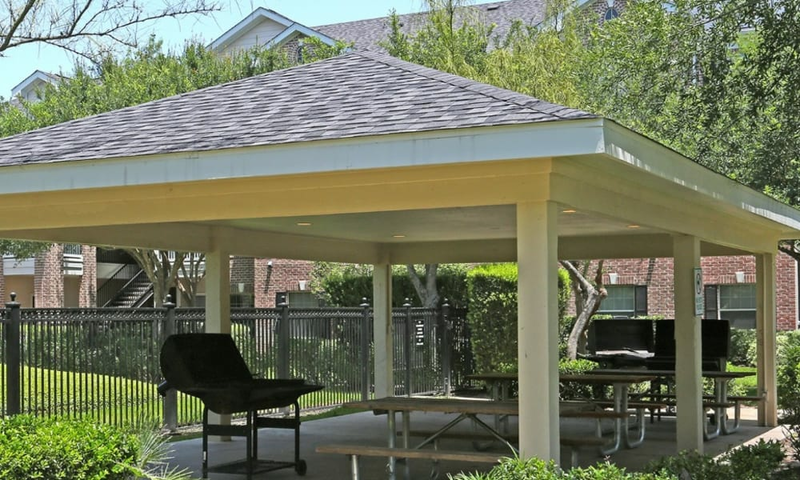 The beautifully landscaped grounds welcome you home each day and provide a peaceful setting for you to relax and enjoy the comforts of home. 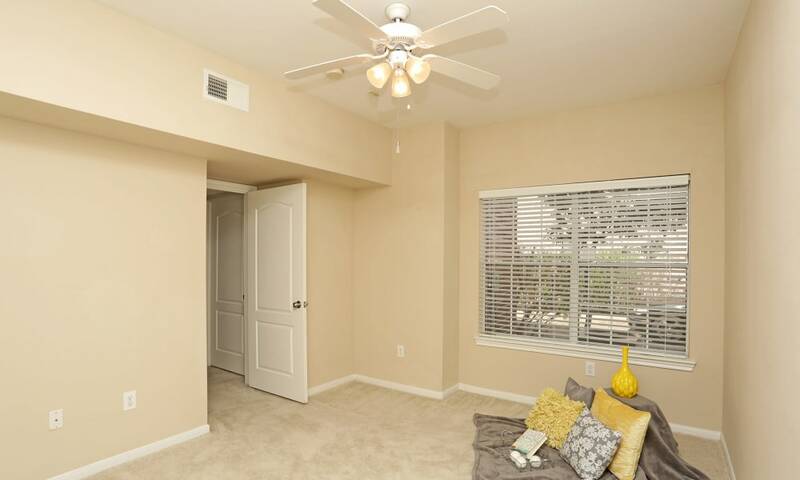 Once inside, you can relax in air-conditioned comfort and recharge in the serenity of your private living space. 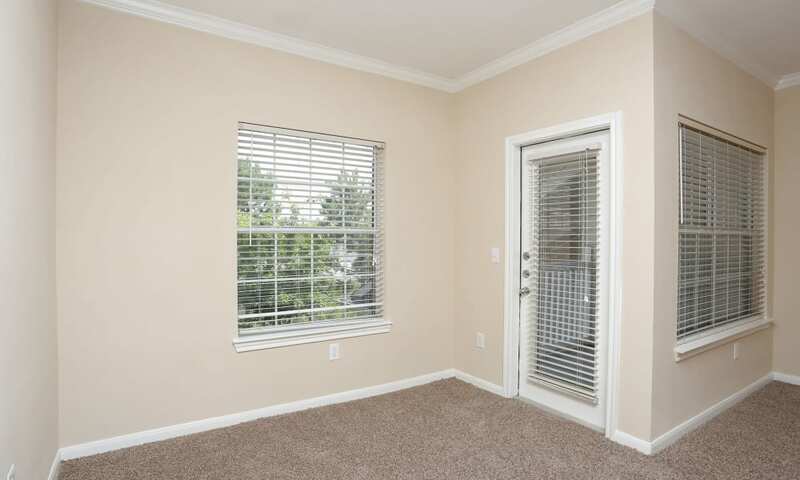 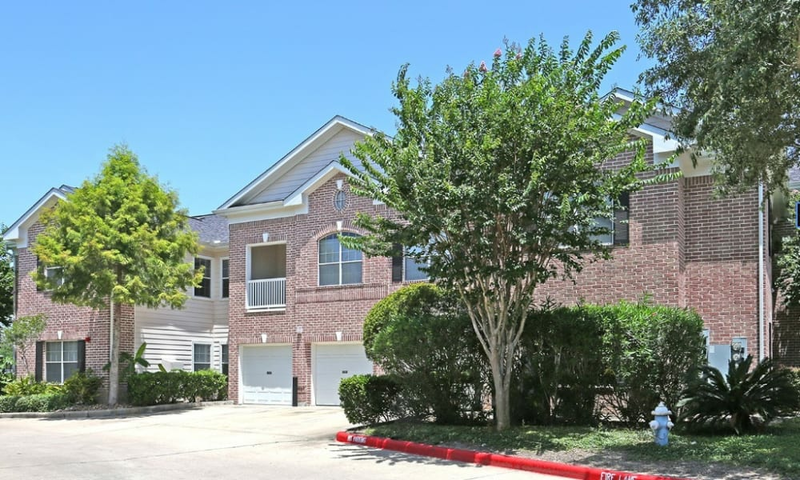 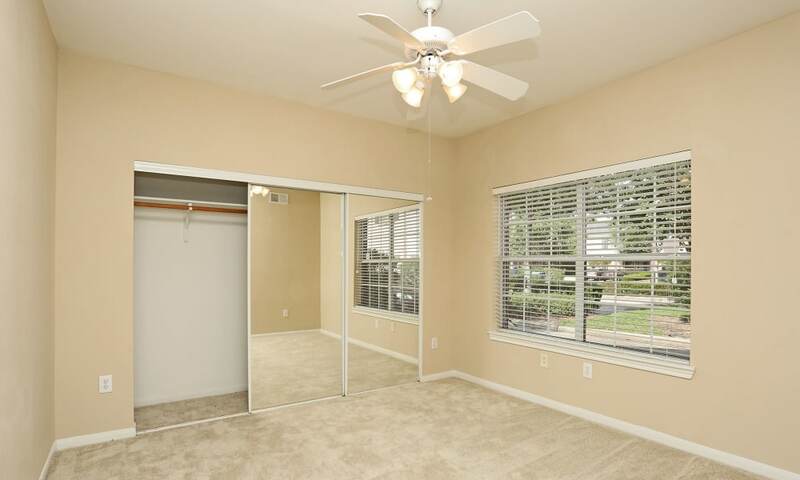 After viewing our photos of apartments for rent in Katy, TX, contact us to schedule your personal tour to experience luxury apartment living for yourself.